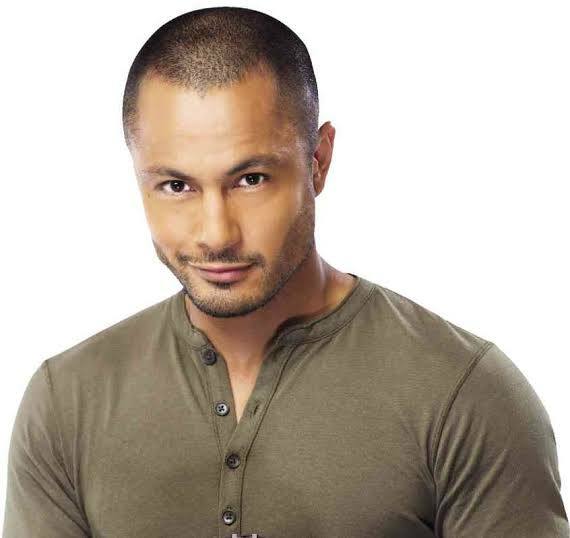 Derek Ramsay to work with Marian Rivera? Derek Ramsay said in an interview that if the contract signing is about to happen with GMA Network. His good friend John Estrada have something to do about it. John had just moved to Kapuso network recently. John maybe put in good words for GMA so Derek meets with GMA Network and in one of the meeting even the actor’s parents were present. Derek says that maybe by next year he will sign the Network’s contract. What we heard, is that Derek chose GMA-7 to match with Marian Rivera on Marian’s supposed to be upcoming teleserye. It was cancelled because of her pregnancy and could only continue after she gave birth. Hopefully he could still be partnered with her. If Derek signed the contract sooner he should be the partner of Jennylyn Mercado after the cancellation of her project with Jason Abalos. What happen afterwards is the project changed and Jennylyn and Gabby Concepcion became her leading man. In other news, Sunday Pinasaya is still the undisputed number 1 sunday noon-time show in the country. 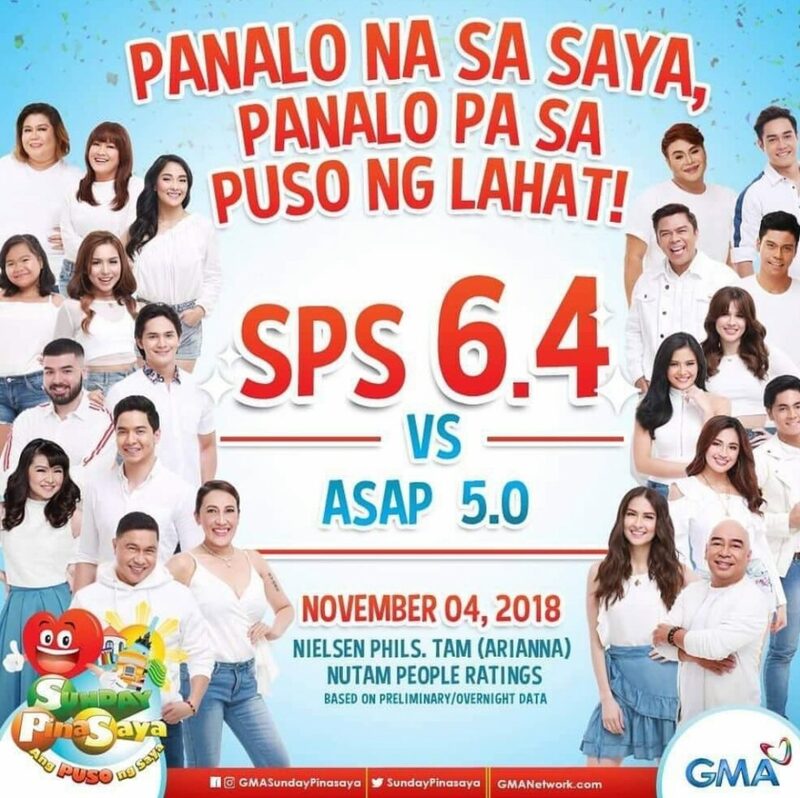 Sunday Pinasaya continue to beat it’s rival ASAP. Here’s the rating for last week’s episode.